You can try HF10 in a trial and decide if it’s right for you. 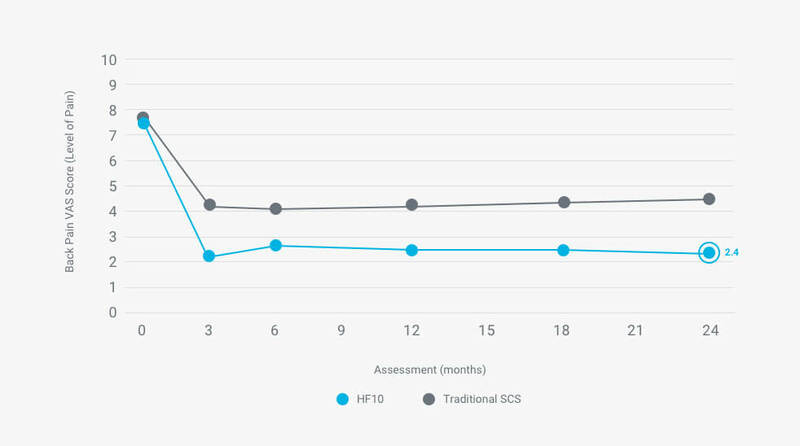 HF10 is the most effective SCS solution, with the highest demonstrated success rate for chronic back and leg pain. HF10 is helping more patients return to everyday activities and get back to where they want to be. No driving restrictions. No sleep restrictions. From the quick, simple trial procedure to getting your implant, here’s how it works. 1 Kapural L, et al. Comparison of 10-kHz High-Frequency and Traditional Low-Frequency Spinal Cord Stimulation for the Treatment of Chronic Back and Leg Pain: 24-month Results from a Multicenter, Randomized, Controlled Pivotal Trial. Neurosurgery. Published 09 2016 [Epub ahead of Print]. 2 Senza Summary of Safety and Effectiveness Data (SSED). Published May 8, 2015. 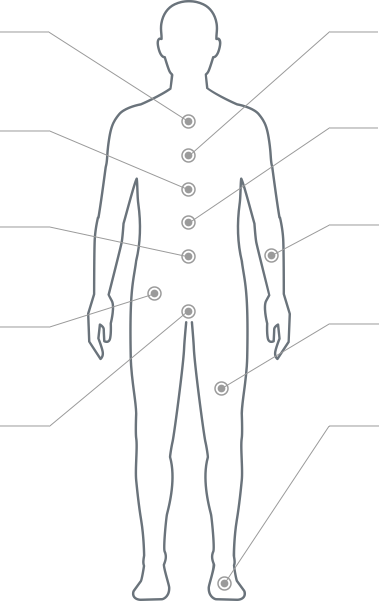 All Superiority and Paresthesia-free claims are supported by the Senza Summary of Safety and Effectiveness Data (SSED). Published May 8, 2015.